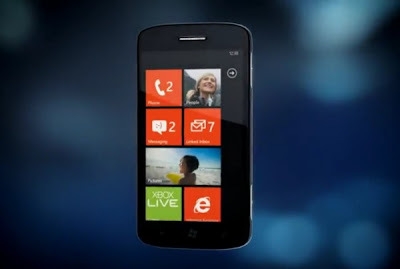 Windows Phone Mango – Arriving in Fall (September to November possibly) – Just in time for Nokia World 2011 and Nokia’s FIRST Windows Phone handsets. Nokia Conversations has summarised the main features (There are 500 in total as noted before). Note the little digs MS had at other phone manufacturers. Smarter Apps not trapped in silos and sea of applications. Hmm, I don’t mind the grid myself. The thing to note is how they nicely didn’t tread on Nokia’s toes when doing handset comparisons. I mean, it would be deeply embarrassing seeing Symbian Browser flounder.